Turkish Foreign Minister Mevlut Cavusoglu made the announcement in an interview with the Anadolu news agency on Wednesday. The gunman escaped following the attack and remains at large. 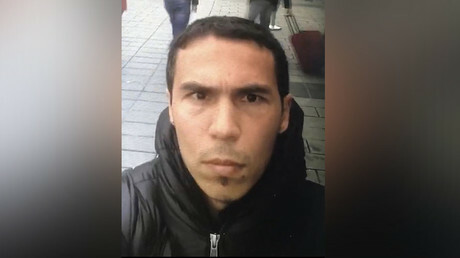 On Tuesday, a selfie video of the suspected attacker filmed at Taksim square emerged in the Turkish media. One day prior to that, police released the first photos of the suspect. About 20 people have been detained in connection with the attack, Anadolu reported. At about 1:00am on New Year’s Eve, the attacker went to the popular Reina nightclub and began shooting people as he approached the entrance, killing a policeman and another man at the door. He then proceeding inside and continued shooting at the 600 people inside. The club is located in Istanbul’s upscale Ortakoy neighborhood – an area popular with expats, full of nightclubs, shops, and restaurants. Islamic State (IS, formerly ISIS/ISIL) has claimed responsibility for the attack. 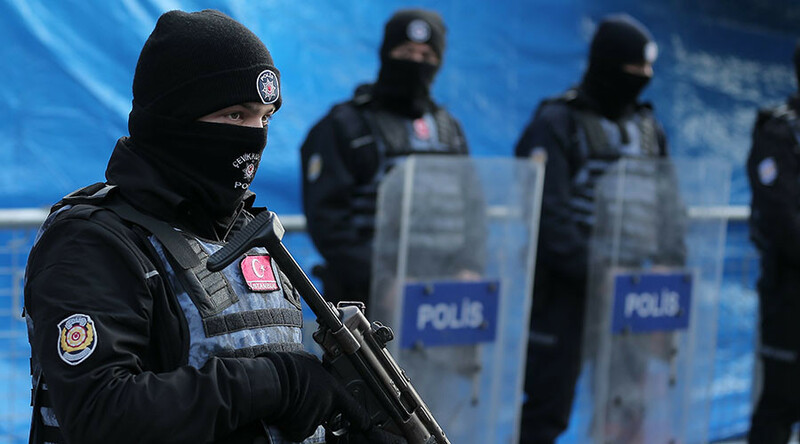 The terrorist organization issued a statement calling the gunman its “soldier.” The terrorist act was allegedly carried out in revenge for Ankara’s military involvement in Syria.